MIS, as a Back Office Service Company, specializes in customized software solutions that provide an integrated suite of web based services to the commercial P&C insurance market. Our processing goals meet technology to equal regulatory compliance. 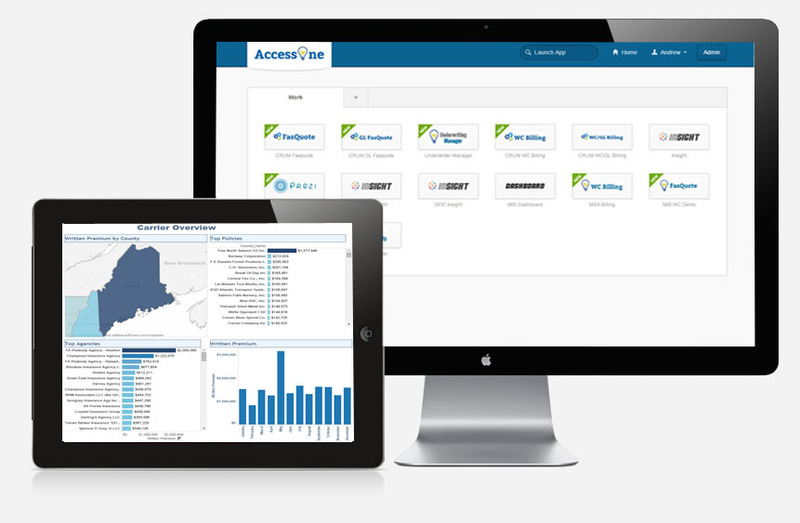 With flexible solutions designed for the full service carriers, general agents, MGA’s and program administrators for the property and casualty marketplace. We empower our clients to focus on what they do best and leave daily operations to us. 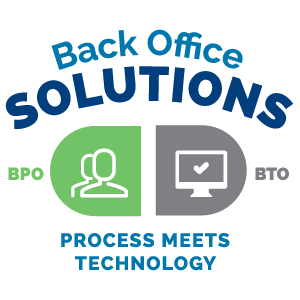 Our Back Office Solutions offer everything from Policy and Premium Administration & Regulatory Compliance to Billing & Invoicing and Insightful Program Analytics. See what else we have to offer your business or contact us for a custom tailored plan for your business. For over 17 years, MIS continues to establish customized and tailored solutions to keep our carrier clients in compliance. We manage the complete policy life cycle on behalf of our clients. This includes rate, quote, bind, bill and report in all states and most P&C lines of business. Currently successful in reporting to independent bureaus, NCCI and ISO. MIS offers flexible, customized software and personnel solutions to manage your business. Built on best of breed rating and policy administration systems, MIS provides its clients with industry leading web based hosted applications to underwrite, rate, quote, bind, bill and report.